Angioplasty is a non-surgical procedure for widening a blood vessel that has become obstructed or narrowed. What is Coronary Angioplasty surgical procedure? The Coronary Angioplasty procedure, primarily involves the coronary arteries. 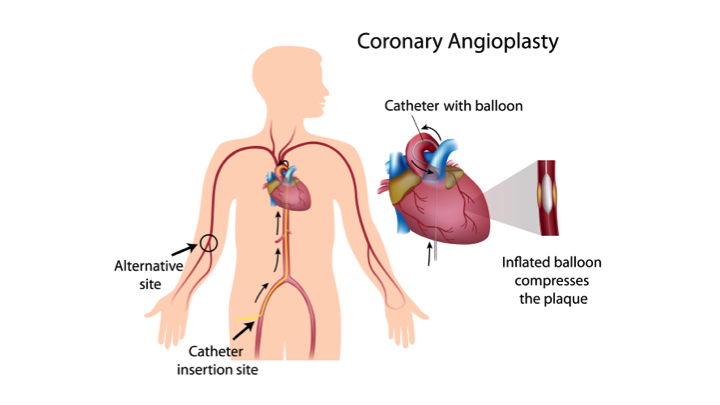 Why is the Coronary Angioplasty surgical procedure Performed? Angioplasty in itself is an advanced and reliable treatment option, for opening completely blocked or partially blocked arteries. What is the Cost of performing the Coronary Angioplasty surgical procedure? The cost of Coronary Angioplasty procedure depends on a variety of factors, such as the type of your health insurance, annual deductibles, co-pay requirements, out-of-network and in-network of your healthcare providers and healthcare facilities. How is the Coronary Angioplasty surgical procedure Performed? A Coronary Angioplasty is performed in a hospital. The patient is admitted, undergoes the procedure, and is discharged as per the instruction of the physician. The surgical procedure is performed by a cardiologist, assisted by a radiologist and a team of healthcare providers, specialized in cardiovascular treatment. The physician will request your consent for the Coronary Angioplasty procedure using an Informed Consent Form. A physician will request your consent for the Coronary procedure using an Informed Consent Form. What Tests are needed, before the Coronary Angioplasty surgical procedure? What choices do I have apart from an Angioplasty? 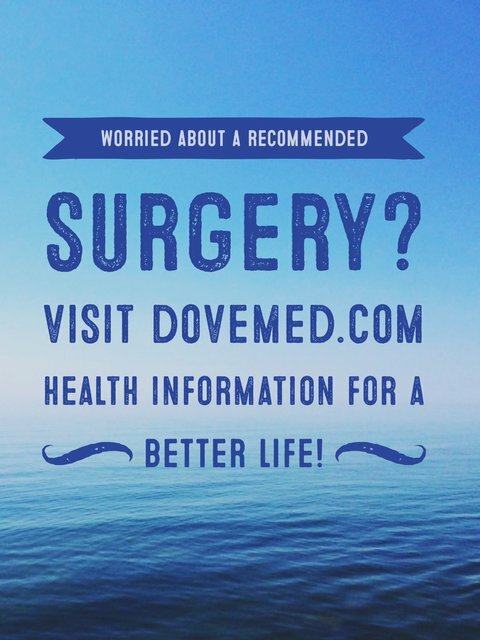 What are the other available, cost-effective surgical options? Are there any chances for the failure of this surgery? Will an Angioplasty ensure that there shall be no future blockages, in the same artery? Do I have to follow any cardiac rehabilitation program post-surgery? How many such procedure have you (the physician) performed? The patient is given local anesthesia with sedation, during the procedure. Coronary Angioplasty does not involve any surgical incisions on the body. The insertion of the catheter into the artery normally causes, only a negligible amount of blood loss. If complications arise during the procedure, it could lead to further loss of blood. What are the possible Risks and Complications during the Coronary Angioplasty surgical procedure? What Post-Operative Care is needed at the Healthcare Facility after the Coronary Angioplasty surgical procedure? What are the possible Risks and Complications after the Coronary Angioplasty surgical procedure? What Post-Operative Care is needed at Home after the Coronary Angioplasty surgical procedure? It takes about 2-3 weeks to completely recover from a Coronary Angioplasty. A Coronary Angioplasty does not involve the surgical removal of any tissue. Who will you receive a Bill from, after the Coronary Angioplasty surgical procedure? The patient is advised to inquire and confirm the type of billing, before Coronary Angioplasty procedure is performed.